Schroeder is a major male character in the Peanuts comic strip by Charles M. Schulz. He is distinguished by his precocious skill at playing the piano, as well as by his love of classical music and the composer Ludwig van Beethoven in particular. Schroeder is also the catcher on Charlie Brown’s baseball team and the object of Lucy van Pelt’s unrequited love. After Linus van Pelt and Snoopy, Schroeder is probably Charlie Brown’s closest friend; he once angrily denounced Violet for giving Charlie Brown a used valentine well after Valentine’s Day had come and gone (only to be undercut when Charlie Brown eagerly accepted it), and he is one of the few baseball players who has any respect for Charlie Brown as a manager (although he is as capable of ire at Charlie Brown’s poor performance as anyone else, such instances are few and far between). 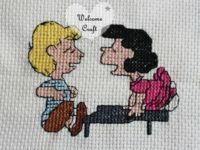 Lucy van Pelt (sometimes referred to as Lucille) is a major female character in the Peanuts comic strip and the animated TV specials and movies based on it. She is the older sister of Linus and Rerun. 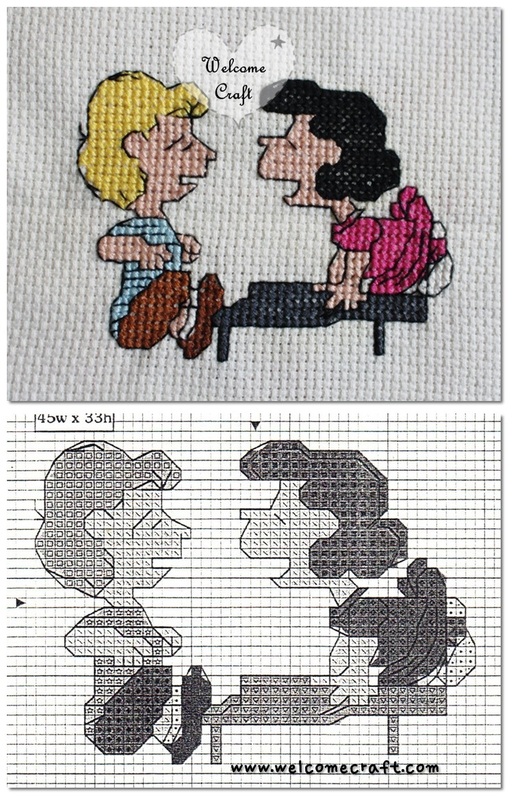 Lucy has the third most appearances in the TV specials, ranking below Linus, who appears in all but two specials, and Charlie Brown and Snoopy, who appear on every special and movie. Lucy is absent from What a Nightmare, Charlie Brown, What Have We Learned, Charlie Brown?,Snoopy’s Reunion and It’s the Girl in the Red Truck, Charlie Brown.